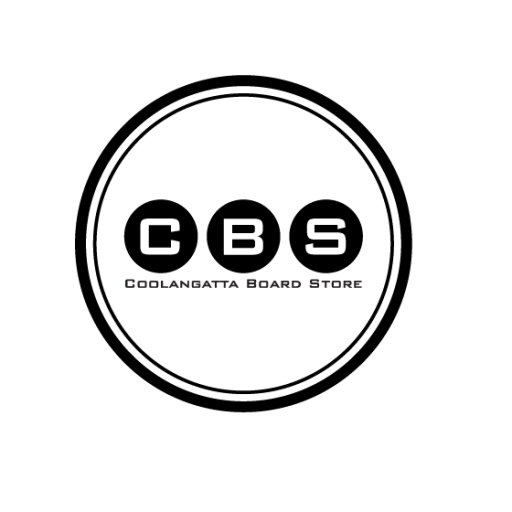 We are a family business of surf fanatics! We do everything we can to encourage people to get in the water and make the most of it! 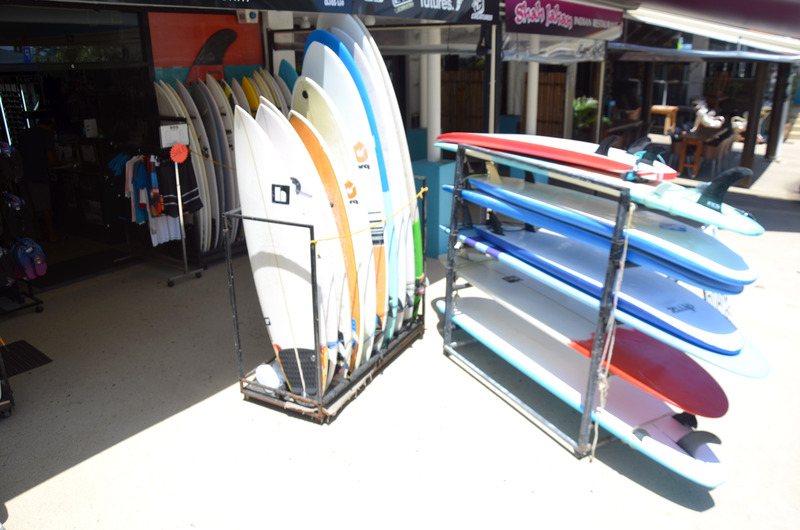 We have a great range of boards, softboards, fiberglass and bodyboards. 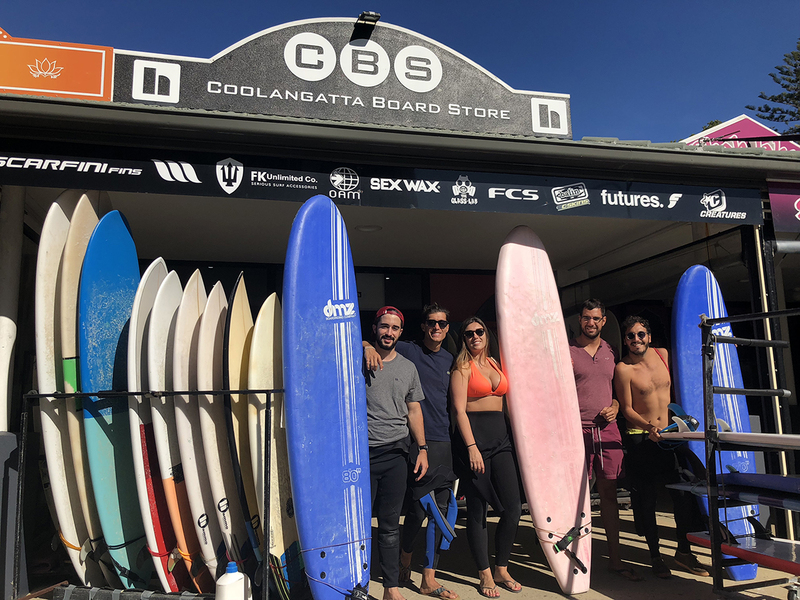 Coolangatta Board Store is a family owned business, we are here to help and serve the surfing community of Coolangatta the amazing Surf City in Gold Coast, Australia. Check our favourite channels with some great tutorials! Feel free to share with your friends, family and the world! 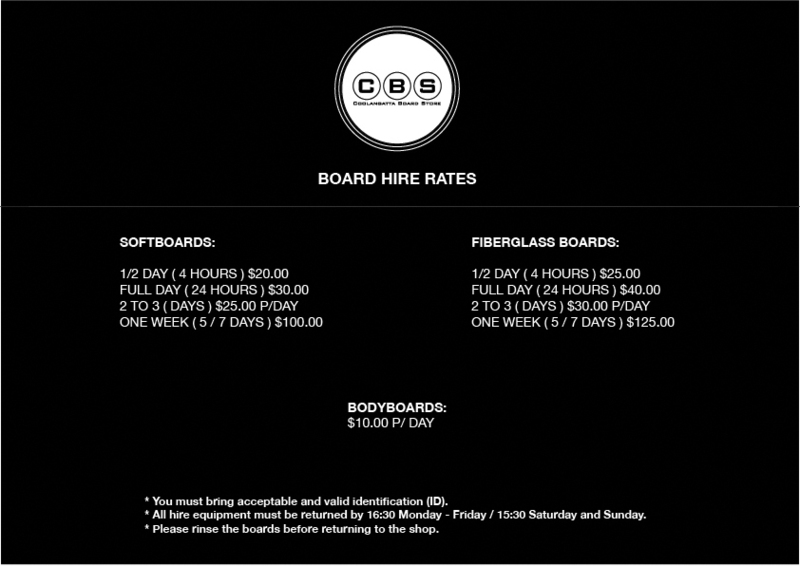 What's on Hammosurfboards Website & Blog.